I suppose humans everywhere talk about unusual climatic events, and have done so ever since humans could talk. 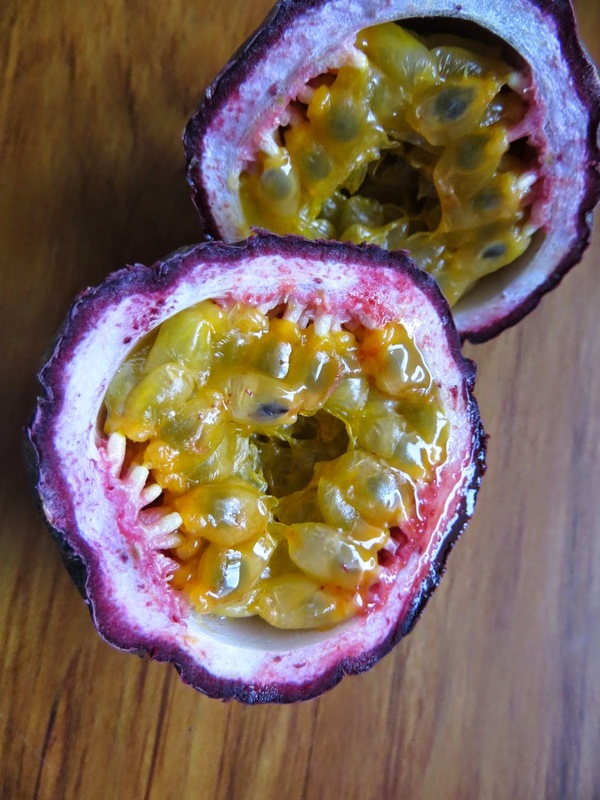 Still, humour me by reading this tale of passionfruit, cucumbers and black soil. It's only just got hot here, really, and at last there are summer sheets hanging on the line, being freshened up ready to replace warm winter sheets later today. 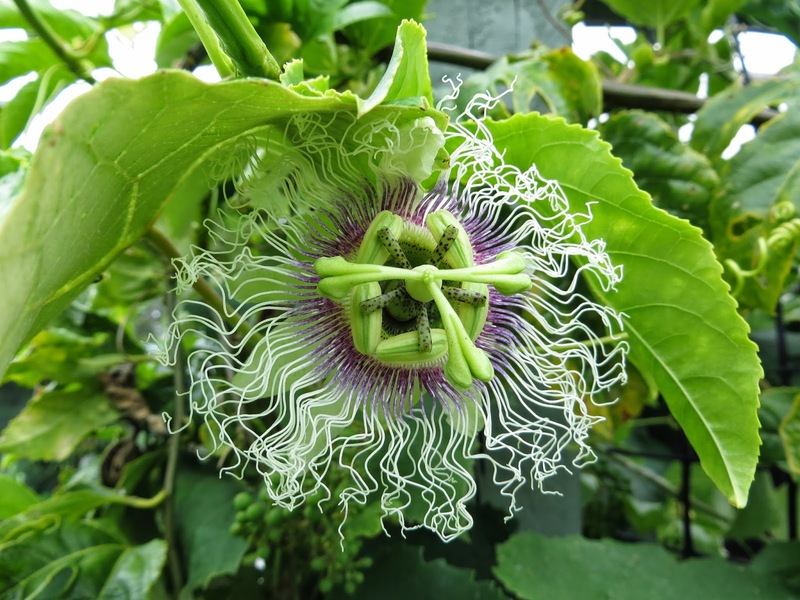 Now our passionfruit vine is flowering, and as usual the flowers are over-the-top beautiful and intricate. 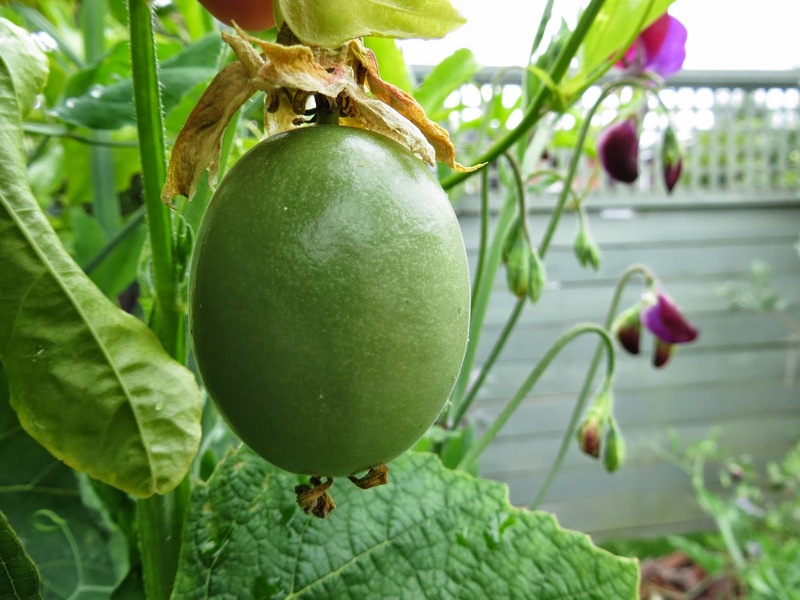 We even have a few baby fruit, which is normal for early summer. But normal has meant nothing to my mother's garden in Tauranga, that city of sea and sun. When we visited in July - mid winter! - her vine was flowering. 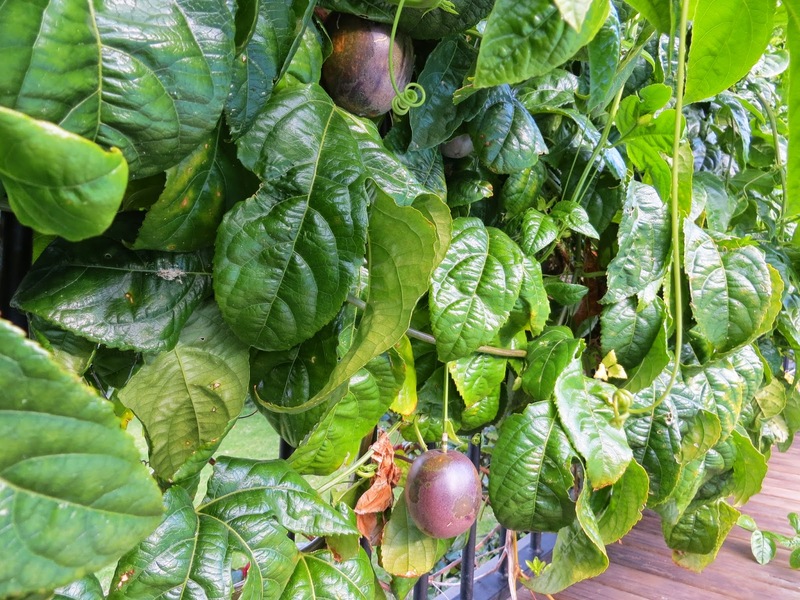 During our visit in September we were actually eating the passionfruit. The vine was simultaneously flowering, ready to go again for summer. Madness, delicious madness! My own little boast is of cucumbers. We have been eating them for a month, friends. Cucumbers in November just do not happen in Hamilton, especially during a spring with such cold nights. Last year at that time I was struggling with little plants dying of cold. This year they were starting to climb the teepees I made them and dangling their delicious green fruit, which the children gobble up delightedly. My secret? 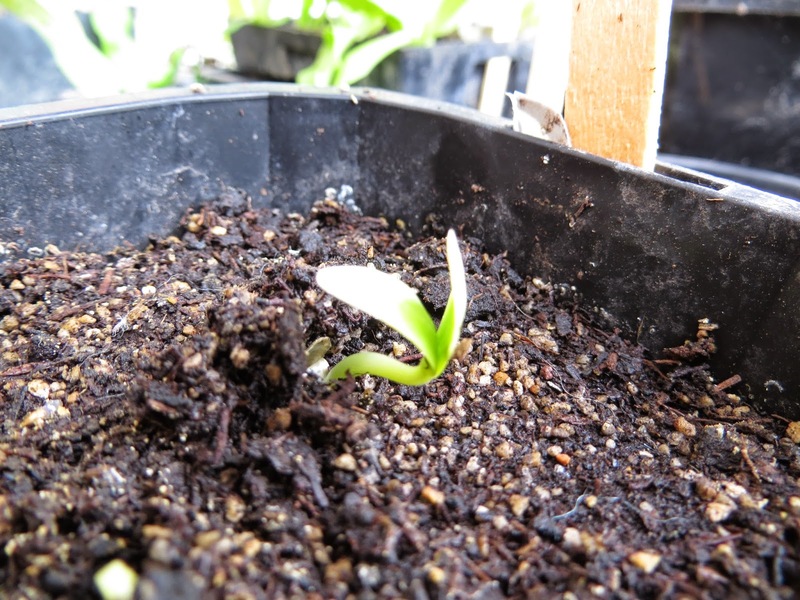 I'm not sure, but possibly it was the tremendous start the seedlings got. I planted the seeds in late August into little pots on our north-facing porch, and brought them inside the fire-warmed house each night. By October they were flowering and looking like bursting out of their pots, and I was too jaded with repotting tomatoes to do the same for them, so they went in the ground. 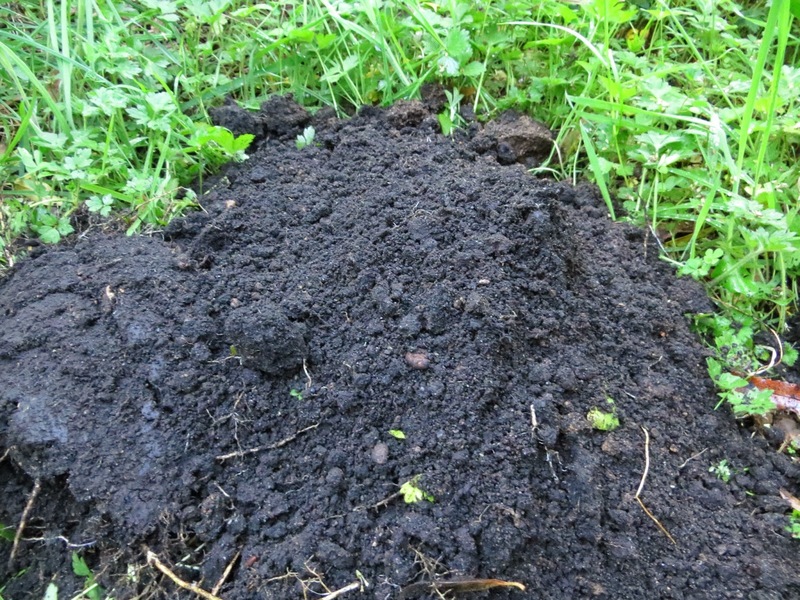 The soil was well enriched with compost. 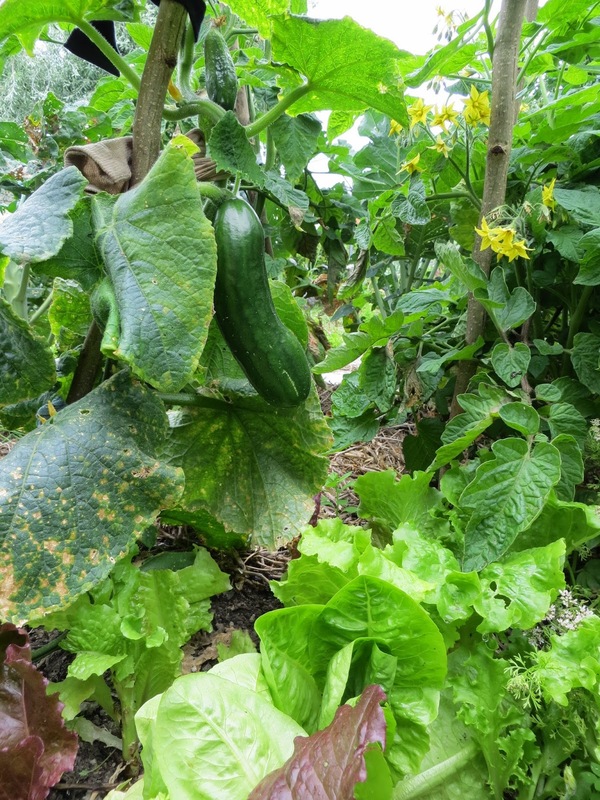 In fact I've planted some more seeds, which are just bursting now, for a second burst of cucumbers in late summer. Following the advice of Clare Jackson and Alice Bulmer in their e-book Growing Great Seedlings (just $3.85! And Alice is my friend...), I'm watering them from underneath so as not to disturb the seeds. Sprouting is going well, very well. Finally, black soil. As I've planted trees and buried possums down in our local block of bush, I've drooled over the soil in a certain area. I'm told it was an old Maori garden site, and certainly it's a flattened area below a well-known pa site. 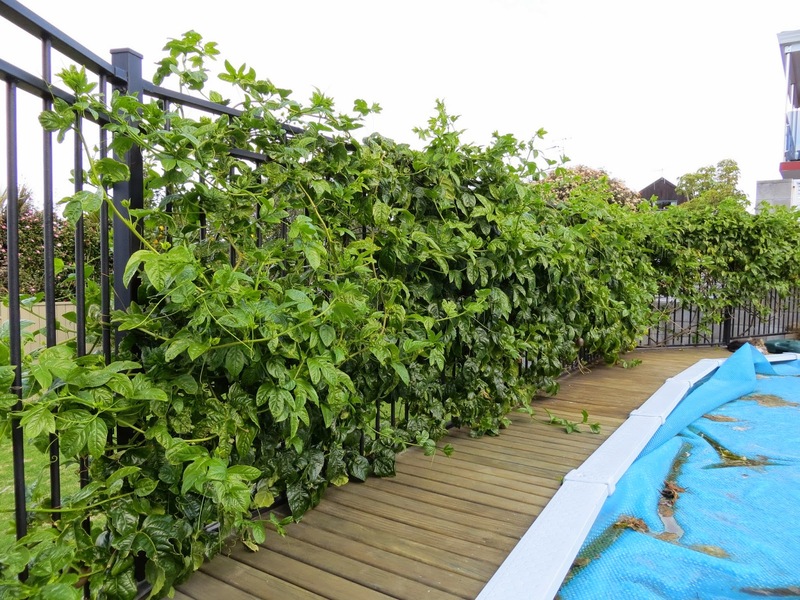 Those Maori gardeners certainly knew what they were doing. Apparently they enriched the soil with ash from their fires. I'm sure they could give us other tips as well. How could any plant not thrive in this soil? How is your gardening growing?